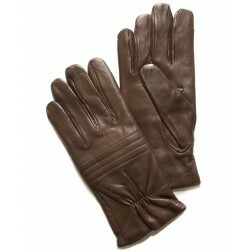 Men gloves, made with elegant and useful designs finished with the best quality. 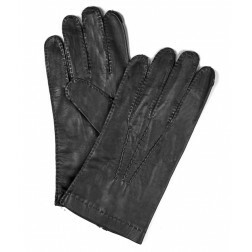 They are either ideal for cold climates, thanks to their lining, or regular daily use, with the highest quality skin. 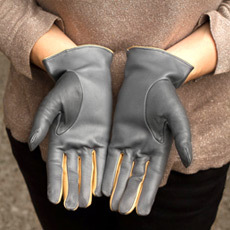 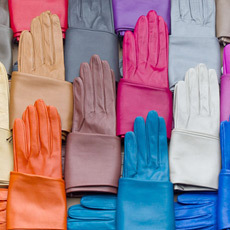 Our gloves will protect your hands and give you a touch of distinction to your coats.